Dinghy/Keelboat Mainsheet Rope is new product to our growing rope range. This product was designed to provide a grippy cover for hand adjusted sheets whilst still retaining the low stretch GP12 core. Perfect for Dinghy/Keelboat mainsheets. This rope is now the standard mainsheet in our J70 package. This rope is also easy to taper splice making ideal for spinnaker sheets, the thick grippy cover works well in ratchet blocks. We have been testing this product in our Ocean Rope J70 and the results are really impressive. The cover is soft for handling but extremely durable. 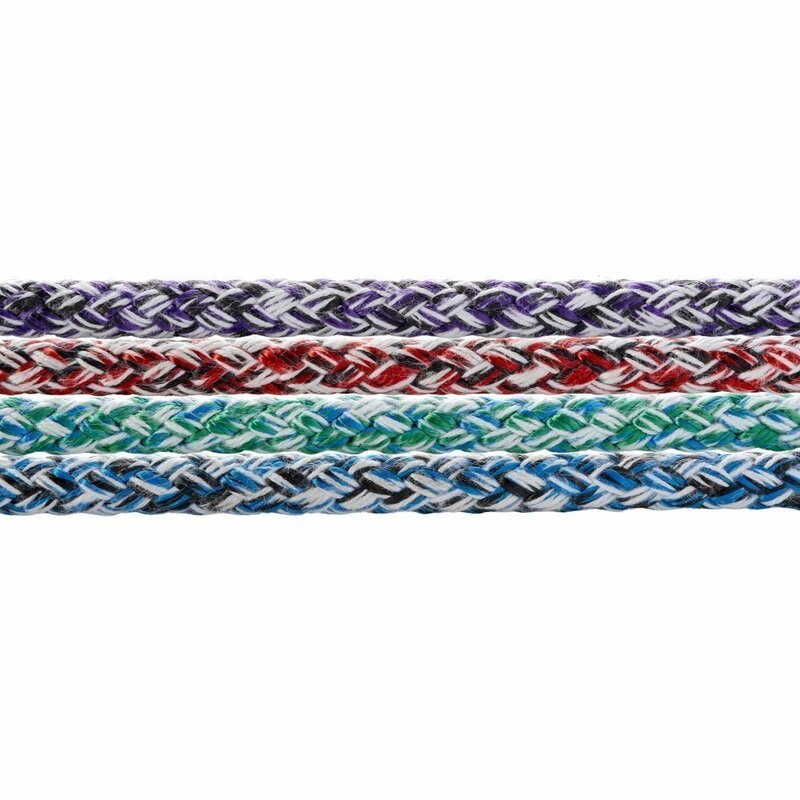 Dinghy/Keelboat Mainsheet Rope is available to purchase at our online shop now.